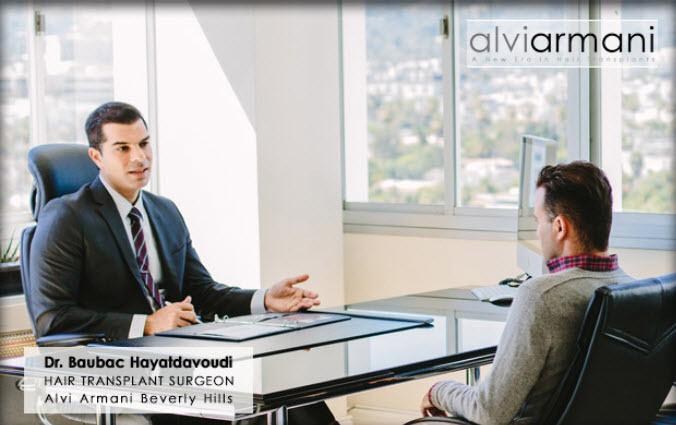 Dr. Baubac will be performing complimentary in person consultations all day at our Beverly Hills Clinic on Thursday February 26th. 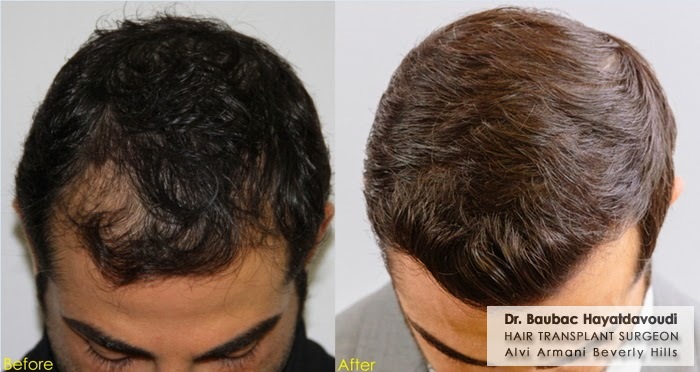 For those that cannot come in to the clinic that day but would still like to speak with Dr. Baubac about a personal evaluation, we will also be offering phone consultations that day. Please email me at eric@alviarmani.com or call at 1-310-652-6444 extension 1 to get started. This is just a reminder that Dr. Baubac will be holding complimentary in person consultations this Thursday. We have one appointment available at 1:30pm PST. Please email me at eric@alviarmani.com for those interested.